We are pleased to announce the publication of the education book Flip the System Australia: What Matters in Education. Flip the System Australia: What Matters in Education places the views of teachers alongside the views of well-known international scholars such as Andy Hargreaves, Pasi Sahlberg, Carol Campbell, and Gert Biesta. The book argues that professionals within schools should be supported, empowered and welcomed into policy discourse, not dictated to by top-down bureaucracy. 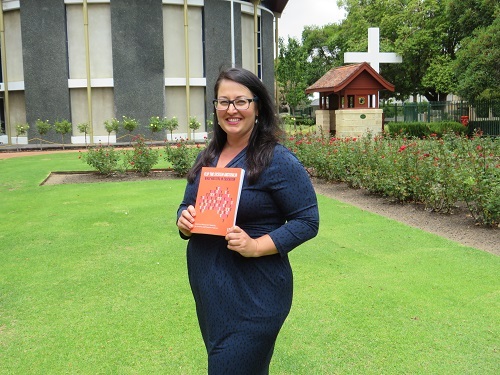 It tackles issues of inequity and democracy in education, including Chapter 15 in which Ben Lewis—Coordinator of the Wesley College Perth Indigenous Program from 2011 to 2018—describes how the Moorditj Mob provides an example of how Indigenous experiences, voices and ways of knowing can be valued, listened to and integrated meaningfully within the education system. The book has 27 chapters by 39 authors, including 15 chapters that have authors who are currently teachers or school leaders. In this way the book brings together the voices of teachers, school leaders and scholars in order to encourage dialogue and to offer diverse perspectives, important challenges and hopeful alternatives to the current education system. It advocates for a flipping and democratising of the education system, in Australia and around the world.